But don’t worry anymore, you’re in the right place! Well, you already know that gaining followers is not as simple as it used to be. You need to put some energy on it, and not just in attracting new followers, but in getting them to stick with your account. In this article, we’ll be looking into the best ways to attract followers who are already interested in your content, and how to use every opportunity to build up your account. 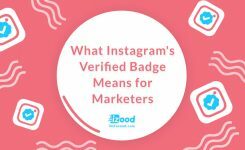 We have also included some practical hints from Instagram experts and influencers. You should know your intentions before doing anything, this way you will find a better way to get where you want. So, always define a goal. I guess your current goal is to gain 1000 followers on Instagram, so set a timeframe for it too, like 1000 followers in a month. Knowing your audience is one of the most important things for gaining followers on Instagram. At first, you should find out who you are creating content for. 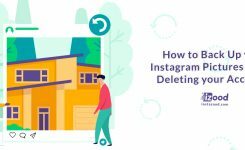 If you notice that you are publishing posts on Instagram, you need to take a step back and re-evaluate your whole social media strategy. 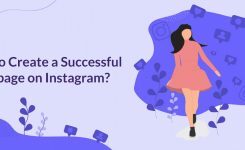 By determining the goal of your Instagram account, and creating a profile of your potential follower, you will find it much simpler to create consistent content. Who is your potential follower? Who are you targeting your Instagram content towards? It’s always useful to do some research to find out who they are and what sort of content they are already engaging with on Instagram. However, once you have grown a small following, the best method to find out what your audience needs to see is merely to ask them! Use Story’s polls to learn what your followers’ main intentions and pain points are. Ask them questions in your captions to encourage particular answers that will help you to create more related content. You can also Go Live on Instagram to give them the chance to have a dialogue with you!